Cash for Junk Cars in Indianapolis. 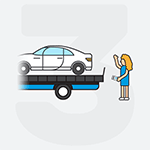 Free Towing in 24-48 Hours! Enter your Indianapolis zip code below to get an instant guaranteed offer. Get top dollar for your junk vehicle today! Do you own a damaged car that you no longer trust on I-65 or I-70? If so, and if you want to get cash for your car as quickly and easily as possible, we buy junk cars in Indianapolis! 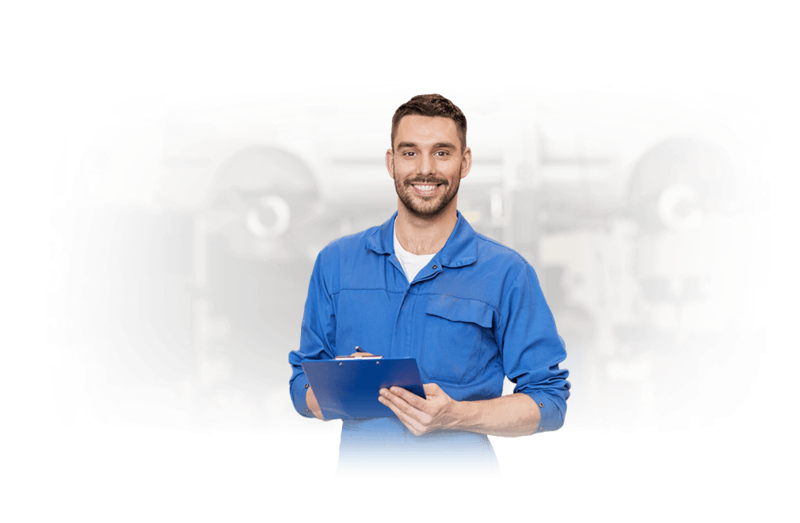 Whether your car has mechanical issues or has even been severely damaged in an accident to the point of being un-drivable, we've got you covered. Don't make the mistake of trying to sell your car to a local junk car buyer or even a Marion County used car dealer; more than likely, you won't get a fair price. DamagedCars.com will give you the best price for your car—no matter what the condition! 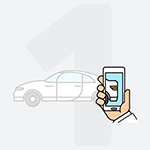 In 90 seconds or less, you can receive an offer for your car as-is from the convenience of your own computer. For more than 11 years, we have been buying damaged cars and even salvage cars from people just like you in the Indianapolis area. No matter what the condition, you'll receive a quick and fair offer from our Indianapolis junk car buyers. We'll even pick up your car for free within 24-48 hours! 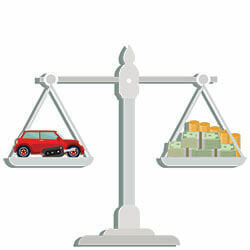 What kinds of cars do you buy? What do I need to sell my car in Indianapolis? Selling your car with us is easy; all you need to sell are the keys and the vehicle title. If you have your most recent vehicle registration, this can also be helpful because it can serve as proof of ownership. A copy of your original bill of sale of the vehicle can also be useful for your own records, but is not usually a requirement. Our experienced team will take care of the process of transferring the title once you're paid and we receive the keys. Before we pick up your vehicle, you'll also want to remove your license plate and return it to your local Indianapolis BMV office. Because we take a variety of factors into consideration when we buy cars online, you can always rest assured that you're getting a fair offer. For example, that premium sound package you paid for when you bought the car or those new tires you just had put on will all affect the size of your offer. Over the years, our trusted experts have refined our valuation procedures to ensure they're fair and that you can receive your vehicle offer in 90 seconds or less. 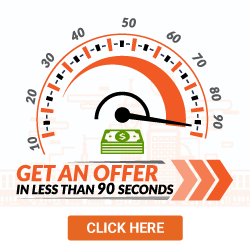 To get started with your Indianapolis cash for cars transaction, simply fill out our online form you'll receive your offer within 90 seconds of submitting, and we'll follow-up to guarantee your offer shortly after. If you choose to accept, we'll schedule your complimentary vehicle pick-up at a time and location that suits your needs; you'll also get paid at the time of pick up in the form of a check. Known as the Crossroads of America, Indianapolis is also home to the NFL football team, the Indianapolis Colts. Indianapolis even hosted the Super Bowl in 2011. Though the city is perhaps best known for its annual hosting of the Indy 500, a high profile automobile race held at the Indianapolis Motor Speedway. We purchase junk cars all across Indianapolis and the surrounding areas, including Greenwood, Beech Grove, Carmel, and Fishers. What should you know before selling to a junkyard or private buyers in Indianapolis?